There is nothing like a refreshing glass of water. For an extra dose of taste, think about infusing your water with fresh fruits, vegetables, and herbs. This will serve as a great hydrator, thirst quencher, and offer additional health benefits. Remember, all functions of the body require water. H20 helps our bodies with better digestion, aids in the liver to metabolize fat, it helps our joints and muscles, and helps with our ear, nose, and throat function. Water also helps our skin, hair and nails. Infuse water with some herbs, fruits, and vegetables and you will have a powerhouse of health benefits plus a super refreshing drink that will keep you hydrated and healthy. 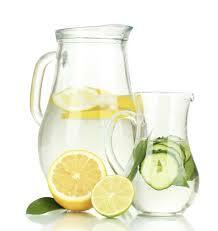 You can use a pitcher or mason jars to infuse your water. Create your combination and let it sit. 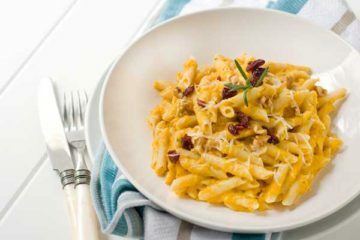 Some foods like your citrus fruits will create the flavor instantly. Herbs and spices will take some time such as berries. It is best to let your water sit for a couple of hours if time is not on your side, 30 minutes will do. Once your water is infused, pour, enjoy, and refill. You can keep the water up to a week or until the flavor is no longer present. Lemon, mint, and cucumber: For a natural detox, less bloating, and appetite control this refreshing drink is a great option. Other benefits include clear skin, better digestion, fresh breath, and vitamin C. This is known as the bloat buster water. Blackberry and peach: Refresh and cleanse the vitamins and anti-oxidant properties of blackberries will give your immune system a boost and help your skin glow. Peaches are known to aid in digestion and remove toxins from the liver and kidney. 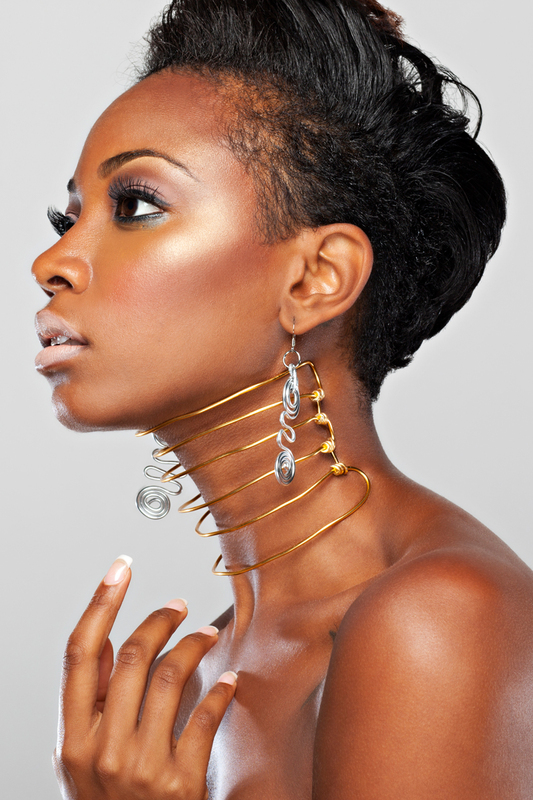 They are also known as a natural stress reliever, skin rejuvenator, and aid for hair growth. 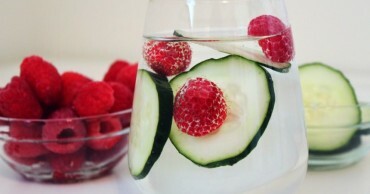 Cucumber, raspberries, and grape: This infusion if full of cleansing properties. Cucumber flushes out toxins, grapes are known to aid in digestion and cleansing. Raspberries have a lot of antioxidants and wonderful anti-inflammatory properties. 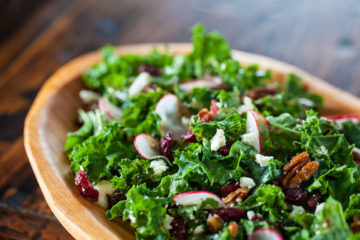 This combination will help you flush toxins from your liver, kidneys, and colon. Mango and ginger: Take a spicy trip to the islands with this drink. The refreshing sweetness of mango with the spice of ginger will boost your metabolism, energy level, and release unnecessary free radicals from your body. Try a Rove Flavor Infuser. 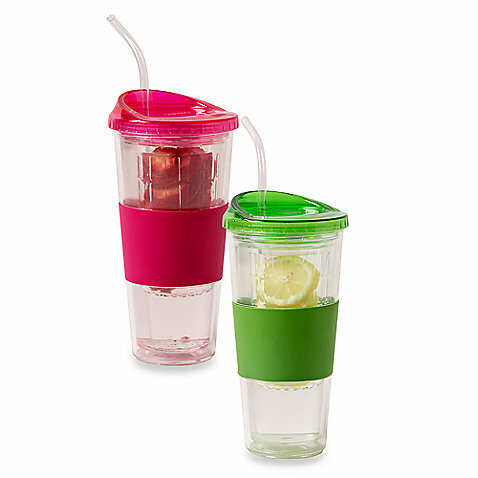 You can take this 20oz tumbler on the go. It comes with a removable flavor pod where you can put your favorite infused combination right in the tumbler.